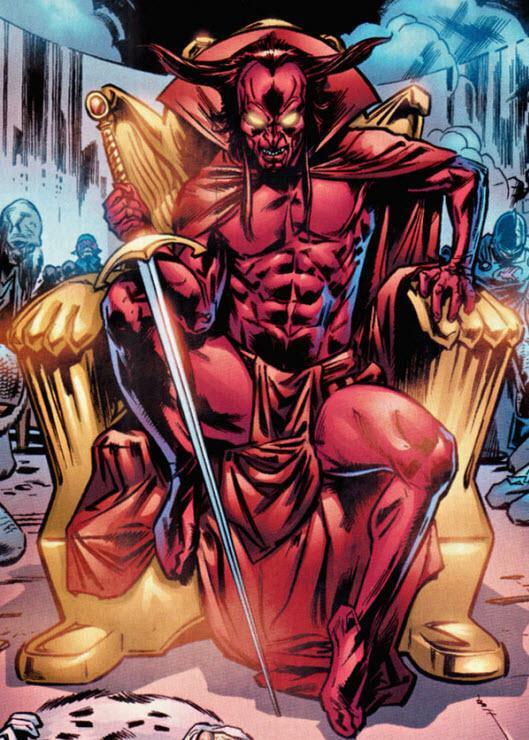 Mephisto and Lucifer are two very similar beings. Their skills are fairly even, but in the end Mephisto has the edge. His powers are a bit higher than Lucifer’s in the end. It helps that he appeared in the Silver Surfer nes game. Mephisto wins. 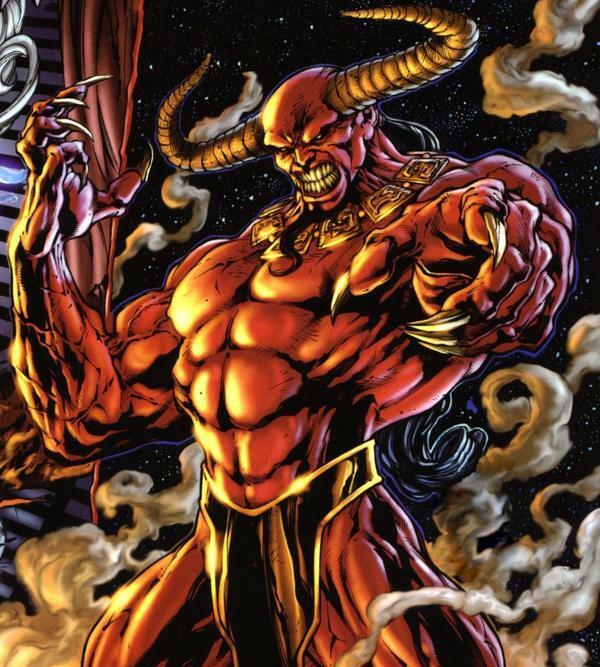 This entry was posted in Battles, Lucifer Battles, Mephisto Battles and tagged Lucifer, Mephisto by dreager1. Bookmark the permalink.